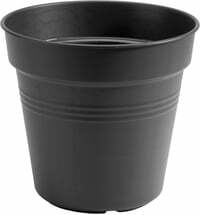 Good protection from root rot! 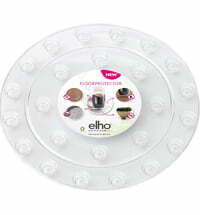 With the "Loft Urban" coaster elho offers the best irrigation system for your plants. 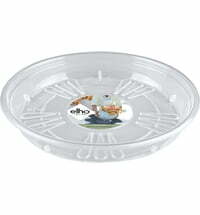 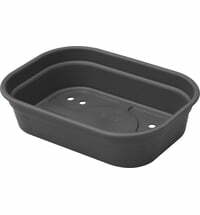 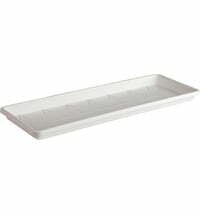 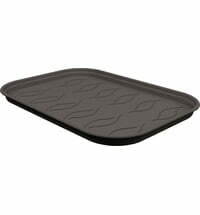 The excess water is collected in the tray to keep your plant protected from root rot.